Nothing makes me excited like snacks from other countries. Thanks to AE and ME for all of these delicious Tim Tams from Down Under! In addition to the originals, there were also Turkish Delights, Honey Comb and Rum Raisin. 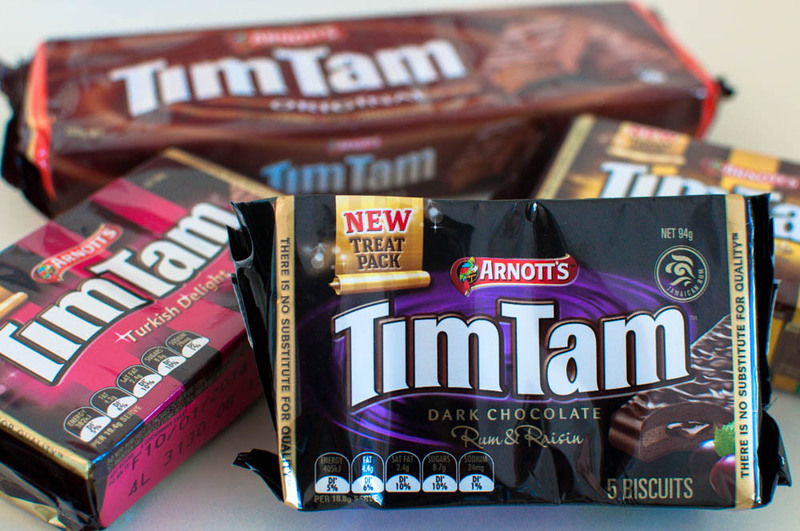 There will definitely be some delicious Tim Tam slams in the very near future.